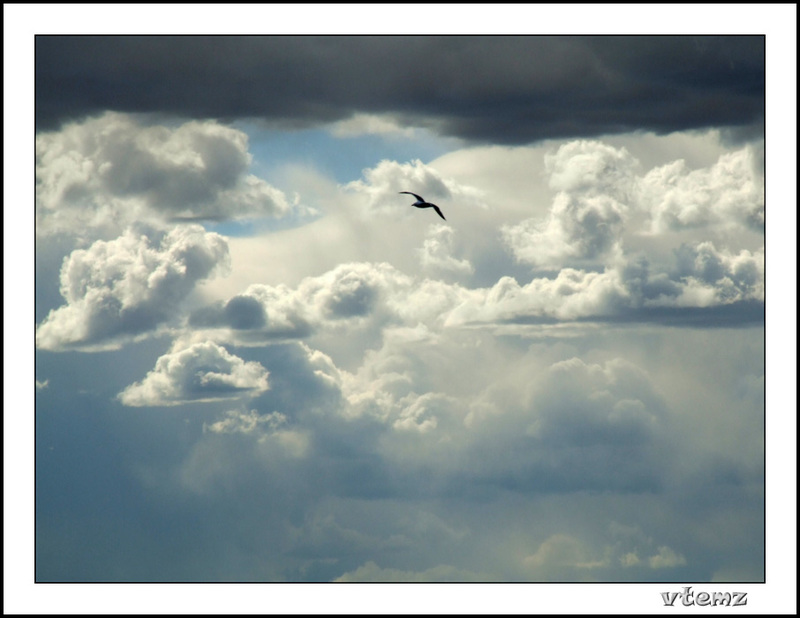 Great sky with flying bird! A beautiful moment captured, Vicente! Congrats!